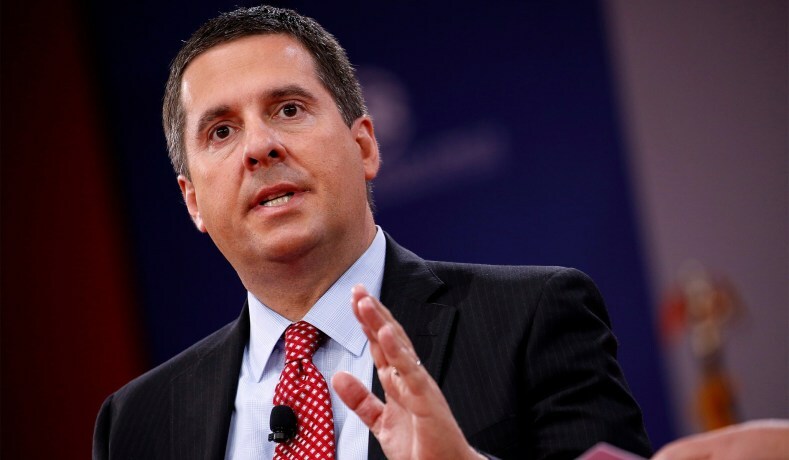 Rep. Devin Nunes (R-CA) has been a man on fire for the last few weeks. Kicking off his “I’m not the Chairman of the House Intelligence Committee anymore, but I’m damn sure not going away tour” with a lawsuit against Twitter, accusing them of systematic liberal bias, Nunes went further this week with a pair of maneuvers designed to kick the left while they’re down. First, he announced that he was referral eight people to the Justice Department for criminal prosecution related to their roles in perpetrating the Russia hoax. And then on Tuesday, Nunes filed a $150 million lawsuit against The McClatchy Company, alleging that the news agency conspired with a political operative to derail Nunes’s House investigation of the Hillary Clinton campaign and his parallel inquiry into the origins of the Russia probe. The two lawsuits – the one against Twitter and the one against McClatchy – actually share more in common than their plaintiff. Named as a defendant in both cases is a Republican consultant named Liz Mair, whom Nunes accuses of conspiring with McClatchy reporter MacKenzie Mays to smear his reputation in wildly untrue stories. In an interview with Sean Hannity this week, Nunes said that it was time for conservatives to begin standing up – legally – to the onslaught of fake news streaming out of the mainstream media. We’re not lawyers, but it seems that Nunes’ chances of success in either lawsuit are between slim and none. If he can prove that Twitter and McClatchy targeted him with lies that were printed with “malicious intent,” he may have a case, but even then, the courts are going to give both media outlets every chance to escape judgement. On the other hand, these lawsuits have worked at times in the past – ask both Hulk Hogan and Melania Trump, who have won substantial settlements from news outlets that went far beyond their legal limitations. Either way, just putting these organizations in court may be enough to change the tide of the news industry, which has indeed abandoned journalistic principles in search of clicks, ideological victory, and, of course, the almighty dollar.